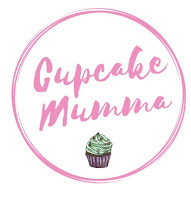 Cupcake Mumma: Mount Snowdon Conquered! 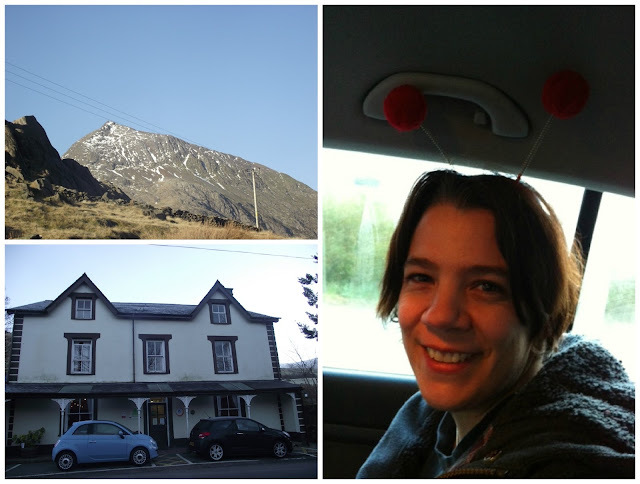 We all woke bright and early for a 7.30am breakfast which we wolfed down before climbing into cars and heading to Pen-y-Pas at 7.45am. As we were driving the temperature was -2.5 but the journey was pleasant with wonderful views. 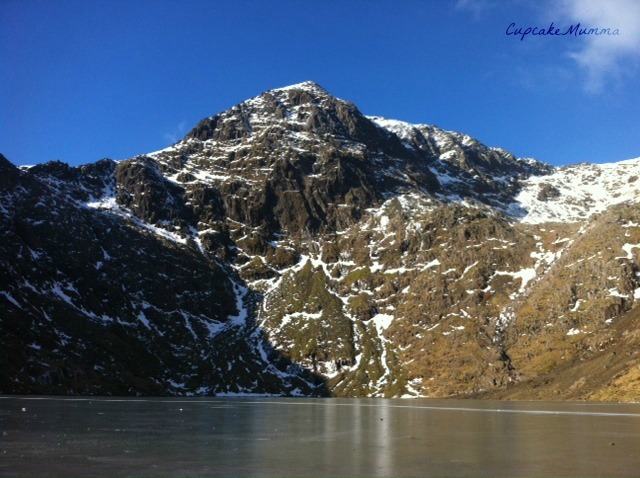 Snowdon didn't seem like such an impossible challenge at this point. 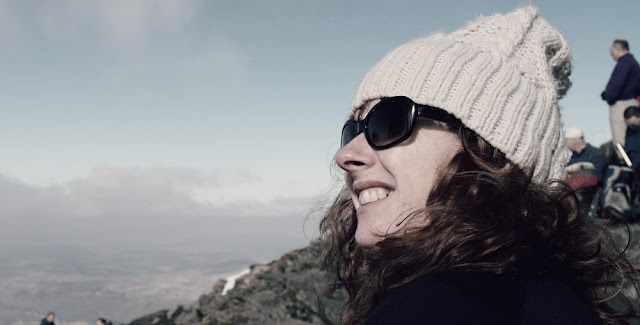 1) Kat and I got up early to snap some photos of the views from our place of stay 2) The youth hostel we stayed in which served us a warm breakfast and although we pretty much all had a bad nights kip on the first night, the second night was bliss! 3) My Best Blogging Buddy Kat (Kat-A-Pillar) travelling with myself, Jen (Jennifer's Little World), Steph (Imcountingufoz) and Annie (Mammasaurus). 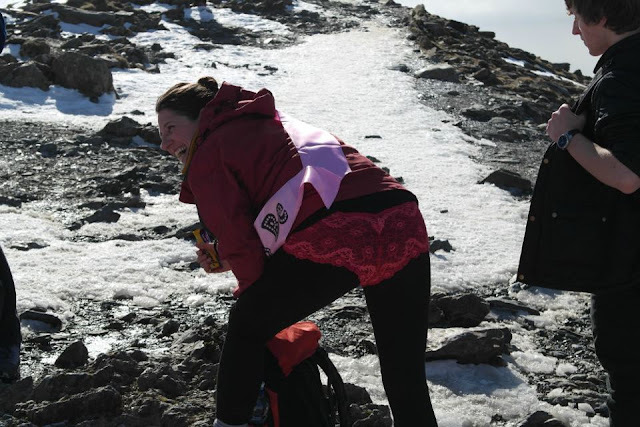 Kat and I got all dressed up for the climb wearing our pink tutus and red knickers (which are lush) and kindly donated to us by Who Made Your Pants? 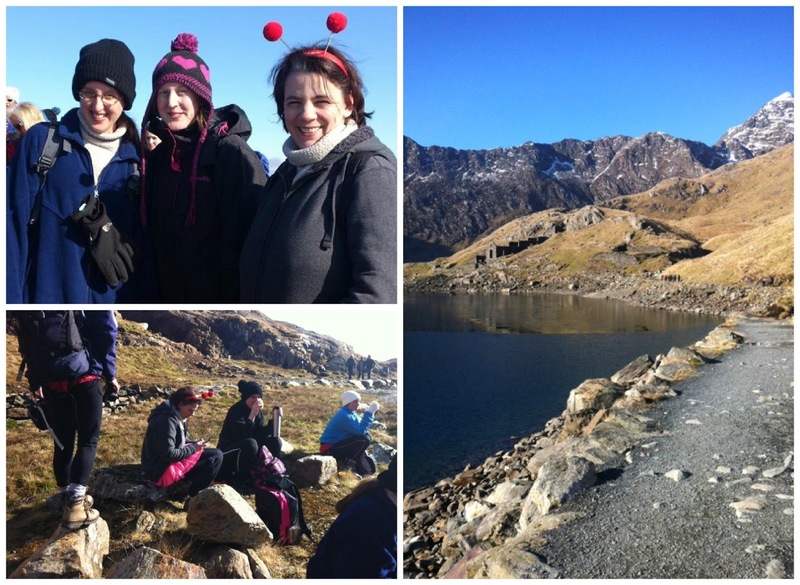 We all got organised with our outfits and made sure we were comfortable for our long hike.The lovely Tanya (Mummy Barrow) dished out supplies, took important phone numbers, snapped essential group red nose shots and wished us luck on our journey! 1 & 2) Gower Cottage Brownies provided us with some delicious chocolate brownies and for myself and Laura, Kate made them gluten free. I'm pretty sure we burnt nothing near the calories we ate! 3) Annie provided some excellent moves to warm up our unsuspecting muscles. 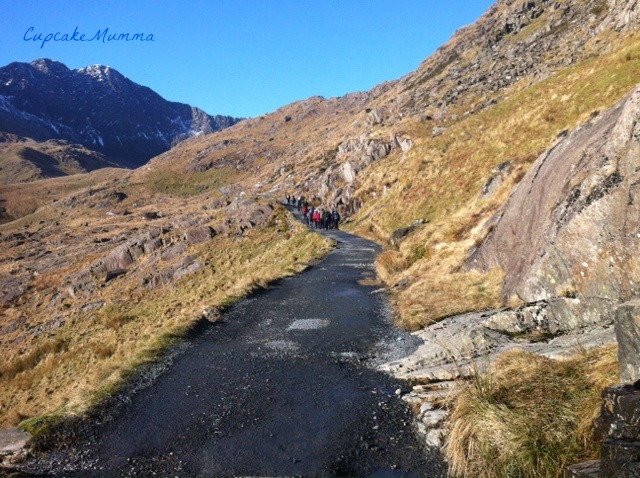 We set off at 9am sharp with a beautiful sunshine beaming down on us, the heat leading me to peel the layers off within only 20 minutes of the journey. Above 1) Myself, Jennifer and Kat looking rather pleased with ourselves 2) Having a quick break: Kat and Nikki (Stressy Mummy) 3) I kept stopping to look around and take photos which lead to me being miles away and the rest of Team Honk completely oblivious to my plodding along! Gemma kept me going through the whole journey with her constant encouragement so for that I thank her a lot! I also got to spend some time with Greg and I should thank Laura and Kat for hanging back with me and having some blogging chat when the going was getting tough! I even got to speak for a fair while with Annie, who in all honesty made me totally 'star struck' (what a moron) so thank-you Annie for making my day! 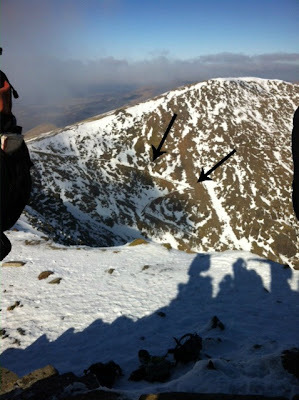 Once we reached the top there was cheering, laughing, smiling and I felt the relief and pride just wash over me. It's the most amazing experience I've ever had. I want to leave you with some photos from this amazing journey with some of the most wonderful and inspiring people I've ever met. We climbed that!? Not as soft as it looks trust me! 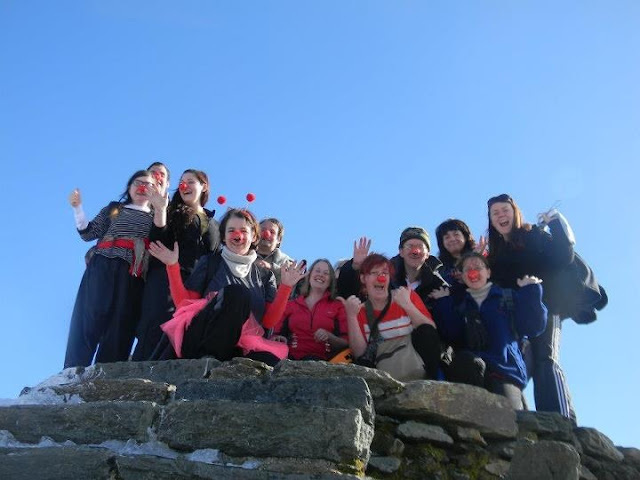 Here we are in all our Red Nose glory! 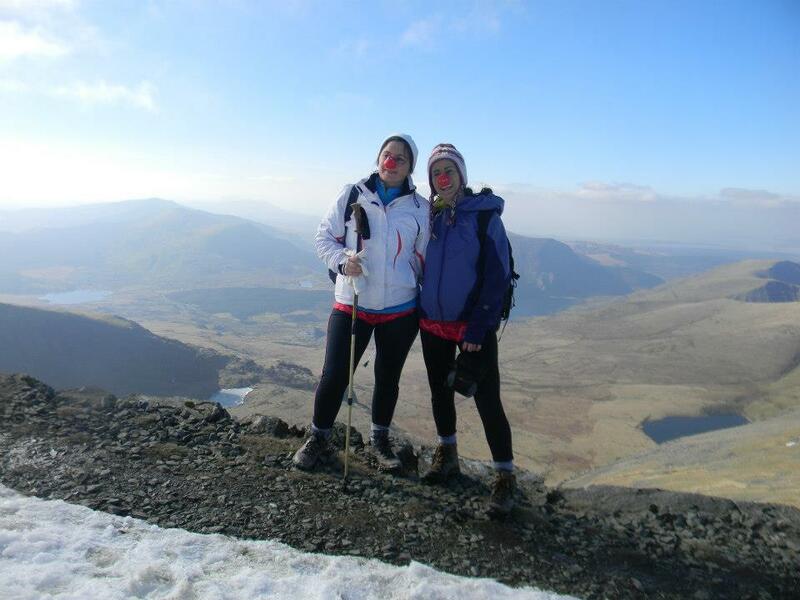 Team Honk Snowdon are, Annie, Penny, T, Gemma, Kate, Laura, Mari, Greg, Marit, Al, , Danielle, Steph,Kat, Jennifer, Nikki, Bruce, Kim, Emma, Leela, Stefan and Myself! A huge thank you to everyone at the Snowdon Ranger @yhaoffical who served us warm food to set us up for the day, dug around for dragon keyrings and gave us nice, firm mattresses and a lovely hot shower after our climb. Thank you to Hi-Tec who provided all of us with a pair of absolutely superb socks. My feet may have been squashed during the four hour walk down but I had zero blisters which I can't thank them for enough! Thank-you to Clare Balding who kept the Tweets going whilst Team Honk climbed Snowdon. Thank-you to everyone who re tweeted any Tweets and links to our page as well, we found out at the summit we had hit the £4,500 mark! 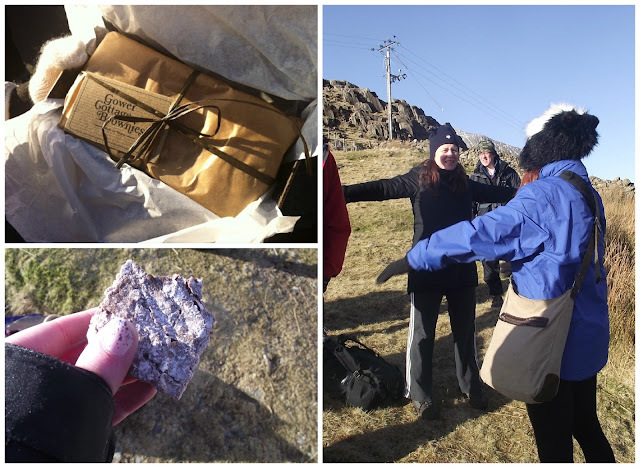 Finally, thanks to Kate from Gower Cottage Brownies who kept us energised and gave me something to focus on every time I knew a stop was coming! Lastly, Team Honk are now over £5,000 and we would not have gotten there without the generosity of everyone who has kindly donated so far. We would love to smash the £6,000 target and I myself am only £9 off my personal target. If you haven't sponsored yet, we would be so grateful if you could so here is my page and here is Team Honk's page. Thank-you all so much! Stunning photos. Stunning BLUE sky. Well done Hannah and the rest of Team Honk on your wonderful achievement. No wonder you are still shattered. Brilliant post! I love the photo of you in your tutus! It was wonderful to meet you and I hope to see you again soon! 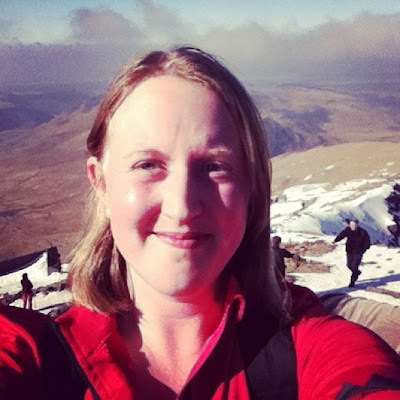 I did Snowdon years ago and it was tough. Great work. I get goose bumps reading these posts and seeing what you all achieved. Brilliant round up - I was so proud of you pushing through the pain to get to the top. Our little mountain goat! uhhhh thank you so much for such kind words. We all did really well - it was a huge challenge much more than people appreciate - we deserve more sponsorship!!! lovely to meet you and well done! you are a star!! Congratulations, Hannah! On your achievement and on a very well-written and interesting account. Well done!